Interested in RWOA.io online investing mentorship? Watch the above video before scrolling down. 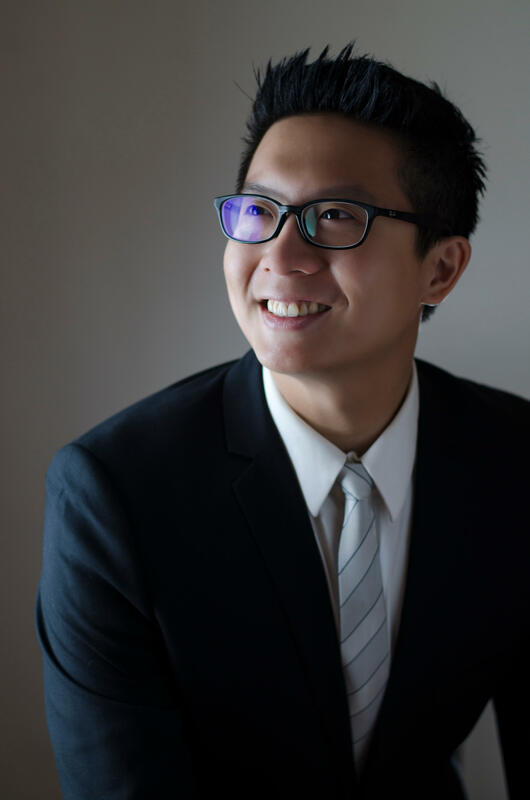 Introducing The RWOA.io Online Investing Mentorship Subscription Program by Me, Chris Lee Susanto! Instead of Giving You a Fish, I Teach You How to Fish! My goal? To mentor you from a beginner to be a profitable stock investor and be there with you throughout your lifelong stock investing journey (to ensure that we always focus on managing of risks first before thinking about the gain – which is how I am able to beat the market in returns every single year since I started investing). P.S: The stock investing knowledge from the RWOA.io online investing mentorship subscription program can be used for any stock market in the world. With mentorship from me, the chances are close to 100% that you will really learn and apply the stock investing knowledge you receive. It is only a matter of time before you invest in stocks with real money, profitably. Why pay US$3,000 to attend 1 course on stock investing when you can get mentorship from me for a whole year (that is 365 days) for less than 5 times the cost? #3 - Do You Know That Your Price Will Never Increase After Joining? Your price for the RWOA.io online investing mentorship subscription will never increase after you join. So you lock in your price, time to act is now! Now, I Cannot Guarantee You Anything But As What Jim Rohn Said, “If you let your learning lead to knowledge, you become a fool. If you let your learning lead to action, you become wealthy.” Now, The Ball Is In Your Court. What Will You Do? Change Your Life Now – Take Advantage of My Online Investing Mentorship Subscription. Instead of You Spending Years Learning by Yourself, Learn From Me – Save Your Precious Time! You Just Need to Make US$47 Every Month. Anything You Make After That Goes Straight to Your Pocket! Having an Average Investment of US$30,000 and a 10% Annual Return Already Gives You US$300/Month – A 538% return on your investment to the subscription, yearly!